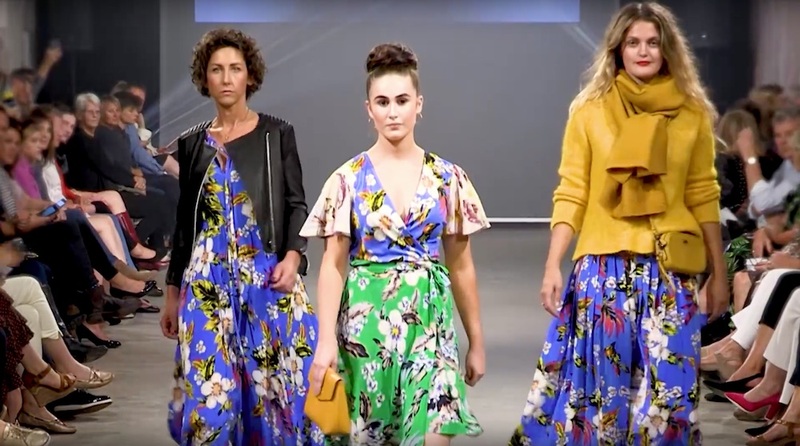 Spring recently had the privilege of supporting Collen and Clare’s biggest fashion show to date at Henham Barns in Southwold, where they managed to raise a fantastic £4,000 in aid of the East Anglian Air Ambulance. For the event, Spring produced an emotional video documenting Georgie Hammit’s spectacular story of survival, which was only made possible by the Air Ambulance’s ability to transport her quickly to the hospital for life-saving surgery. Spring would personally like to thank Georgie and her family for their support in making the video and sharing her emotional story with us and the public, showing the fantastic job the Air Ambulance do every day. On the night itself, Spring was at the event to record the spectacular fashion show. Thank you again to all the models and event organisers for being so welcoming of us filming them all day in the run up to the show. And what a show it was. The local models did a fantastic job on the night and showed off the best Collen and Clare have to offer for the Autumn/Winter season. If you couldn’t make it to the star-studded event then we’ve produced a fantastic video showing some of the key looks from the evening.